Green Children’s House Preschool and Kindergarten program offers a unique curriculum which follows the Montessori philosophy, STEM (science, technology, engineering, and mathematics) along with Eco-friendly education and practices. Multi-age grouping are an important part of the Montessori philosophy. The younger children learn from their older peers and the older children reinforce their learning by teaching concepts they have already mastered to the younger children. This philosophy prepares the child for the real world where we interact with people of diverse ages and backgrounds. In each classroom there are practical life, sensorial, mathematics, language, geography/culture, science and art areas for your child to independently choose lessons from. Freedom is given to the child during the uninterrupted work period in the morning and afternoon. This freedom to choose their own work enhances their learning and confidence. Children of ages 3 through 6 are enrolled into this program. 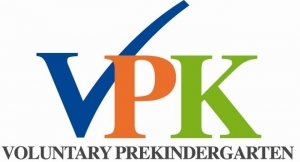 We are a Voluntary Pre-Kindergarten (VPK) provider. If your child is 4 years old by Sept 1, 2015 they are eligible for the 2015-2016 school year to receive FREE Pre-Kindergarten education at GCH. This program from from January 19 – May 24, 2016, 8:45am-3:15pm. We will begin accepting applications for VPK for the fall 2016-2017 academic year In Feb/March 2016. Your child must be 4 years by September 1, 2016 to be eligible. 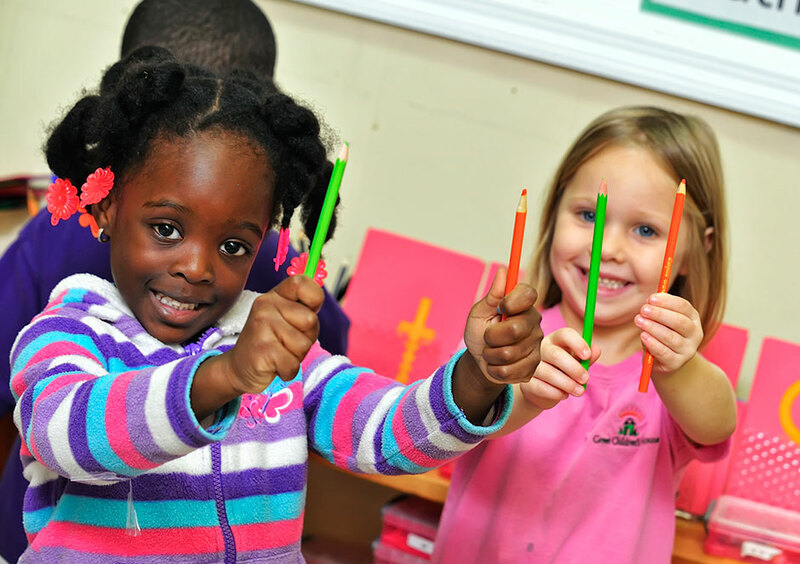 Learn more and register at: http://www.elcbroward.org/p/85/voluntary-pre-kindergarten-vpk.